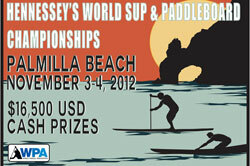 The 2012 Hennessey’s World SUP Championships have just wrapped up in Cabo, Mexico. 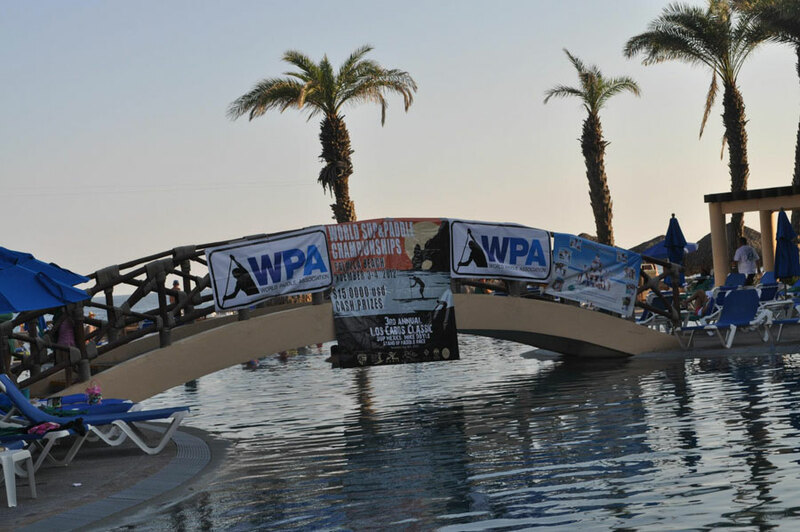 Several of the world’s finest were in town to duke it out for the $16.5k in cash prizes and title of WPA World SUP Champ. 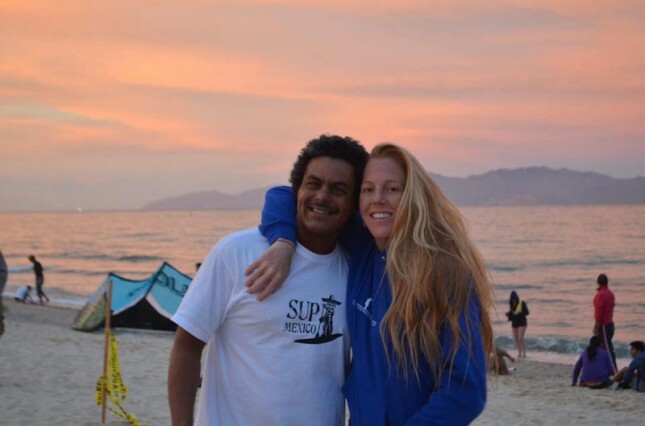 Saturday was the 11 mile P2P (Punta Gorda to Palmilla) Distance Race, while Sunday saw the 4 mile Elite race. The Distance Race was taken out by Chase Kosterlitz and Jenny Kalmbach. Jenny blitzed the women’s field (and most of the men’s) in a very impressive performance, while Chase narrowly beat home Fernando Stalla. Stalla took revenge in the Elite Race though, claiming the victory as well as the overall championship title after Kosterlitz finished 3rd behind Ryan Helm. Meanwhile in the women’s Elite Race, Candice Appleby got one back on Kalmbach after she finished 17 seconds clear.